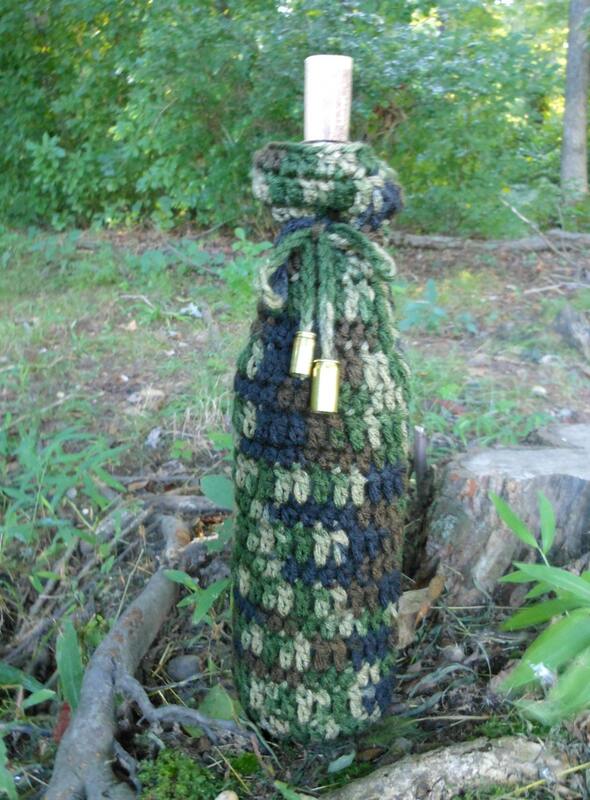 This camo wine bottle cover will be the perfect way to bring a bottle of wine to any get together. Great gift for the hostess, a thank you, or birthday present, even a returning veteran. Two empty real bullet shells hang from the tie to add the perfect touch for the sports person. This cover fits the standard wine bottle of approximately 11" high with a 10" circumference. Not a wine person, sparkling water or juice bottles of approximately 25 fluid oz. will also fit. A gift tag is included. 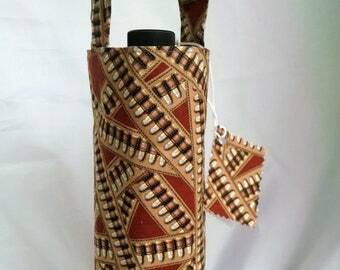 Just slide the cover over the bottom of bottle and pull up to neck and tie. 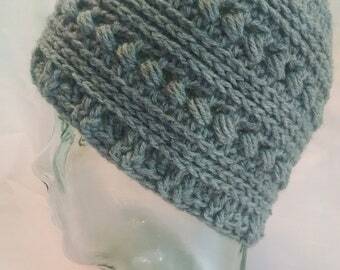 Thanks for stopping by and supporting handmade.